We have five of Lovett’s newest properties that are ideal for investments or a first time home. If you are unsure of letting out a property, want to know what the current letting market is like in your area or simply require some professional advice on how to spend your money wisely, speak to a member of our knowledgeable team today. We’re here to help you every step of the way. 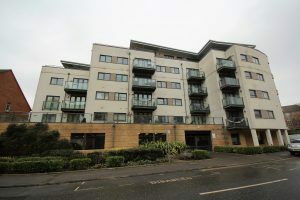 A fantastic opportunity to purchase this ground-floor two bedroom apartment offering great potential for updating. 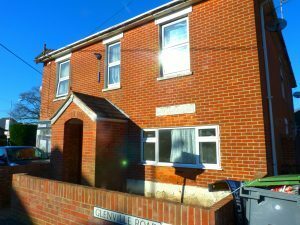 Situated close to the village shops at Walkford and within the catchment area of Highcliffe schools. The property has its own private rear garden, driveway parking and benefits from a new 125 year lease. No forward chain. 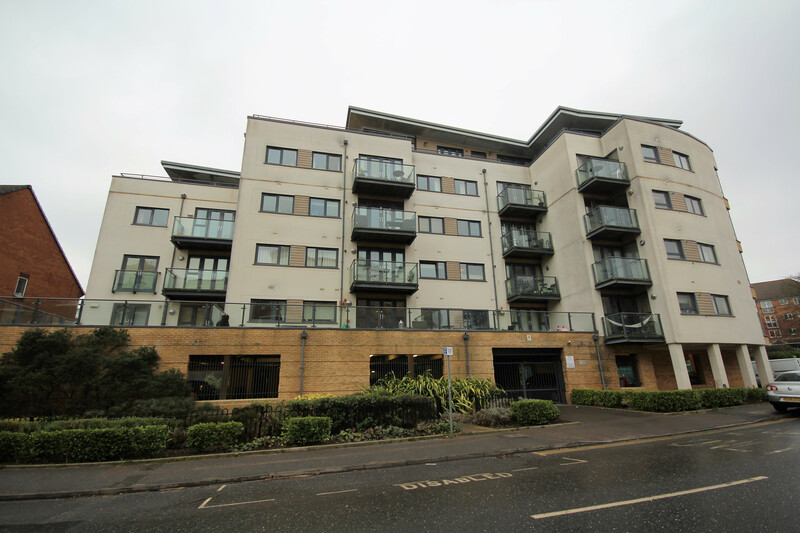 A fantastic opportunity to acquire this modern two bedroom apartment in a highly sought after location within short walking distance of Bournemouth’s award winning beaches and Boscombe Pier. The property consists of a spacious open plan living room with modern kitchen and ample space for lounging and dining, master bedroom with fitted wardrobes, second bedroom, contemporary style bathroom and large storage cupboards. 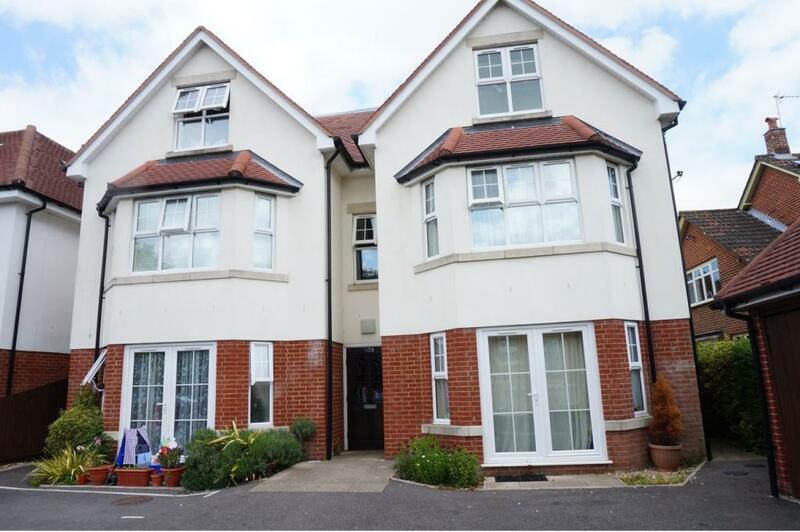 A fantastic opportunity to acquire this well presented one bedroom share of freehold apartment situated in the desirable Richmond Wood Road, within walking distance of Queens Park. Offered with no forward chain and vacant possession this property must be viewed to appreciate all that it has to offer. 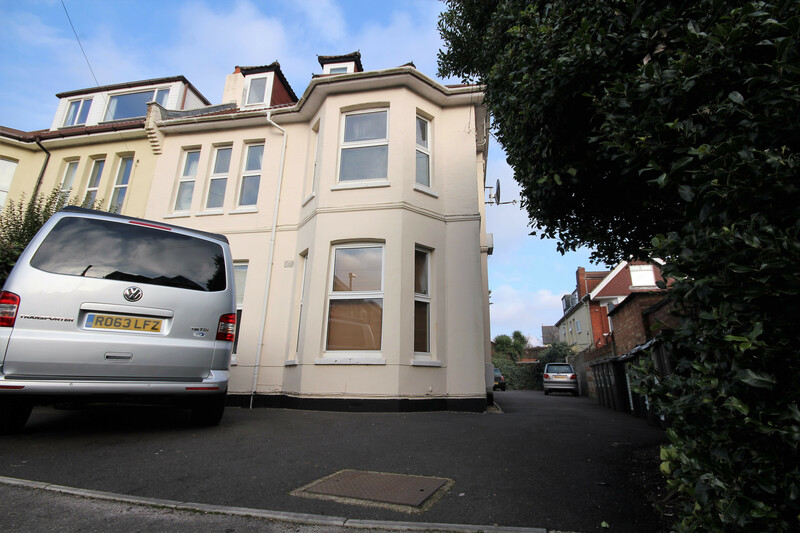 Well presented ground and first floor one bedroom maisonette situated in a convenient location just a short walk to Winton high street and Bournemouth University. 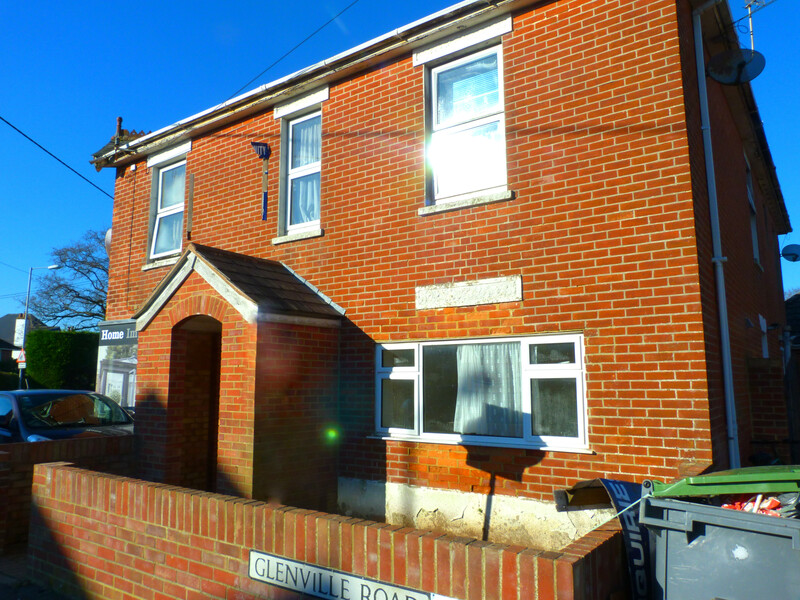 Full gas central heating and UPVC double glazing throughout, separate kitchen, communal garden. Superb first time buy or rental investment. 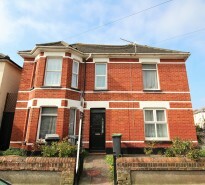 A well presented two bedroom second floor (top floor) flat situated in the popular Boscombe area of Bournemouth. Accommodation comprises entrance hallway, lounge, bathroom, two bedrooms, kitchen, electric wall mounted heating, double glazing, allocated parking at the rear and a communal garden. 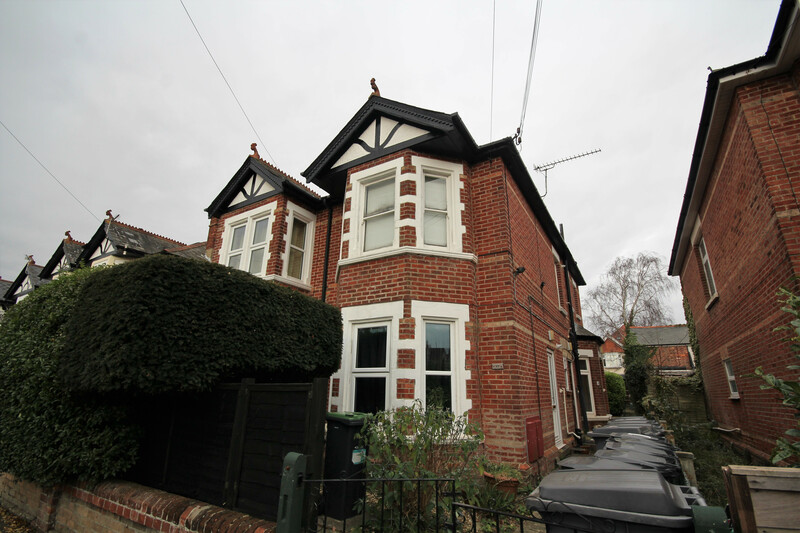 The property currently has a tenant in situ. Please do call any of our Lovett Offices for further information and to book your viewing appointments. 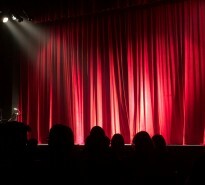 We do not expect these properties to stick around so BE QUICK!! !